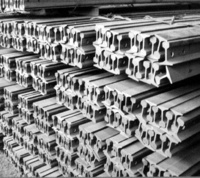 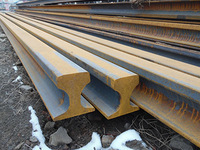 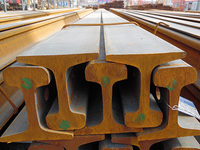 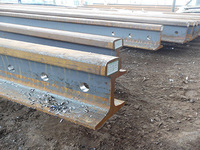 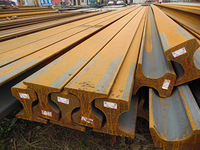 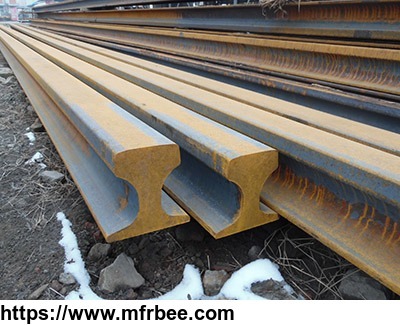 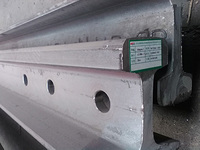 The company now operates all types of national standards rail and other national standards rail, as well as rail accessories, fishtail plate and road nails. 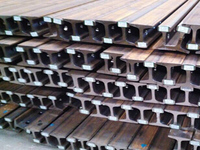 Our products are exported to South America, Europe and Africa all year round. 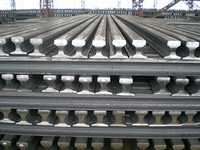 Moreover, the company has its own processing plant which can be customized according to the customer's drawings. 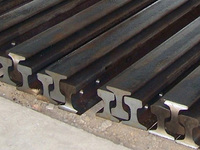 At the same time, the company has a strong partner to better serve customers to meet the needs of customers.